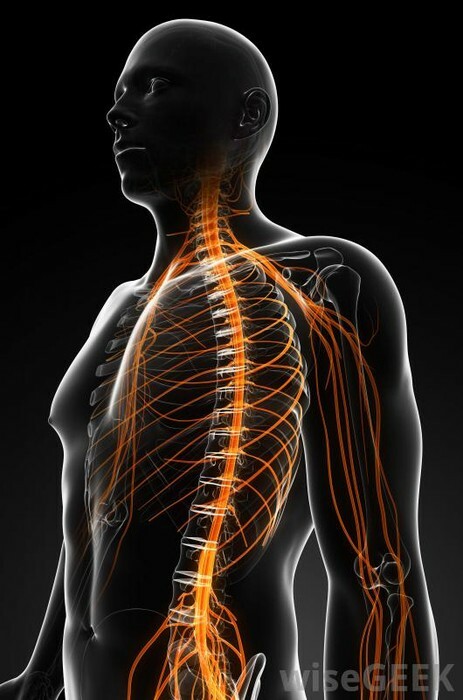 Nerves: a whitish fiber or bundle of fibers that transmits impulses of sensation to the brain or spinal cord, and impulses from these to the muscles and organs. Brain: an organ of soft nervous tissue contained in the skull of vertebrates, functioning as the coordinating center of sensation and intellectual and nervous activity. 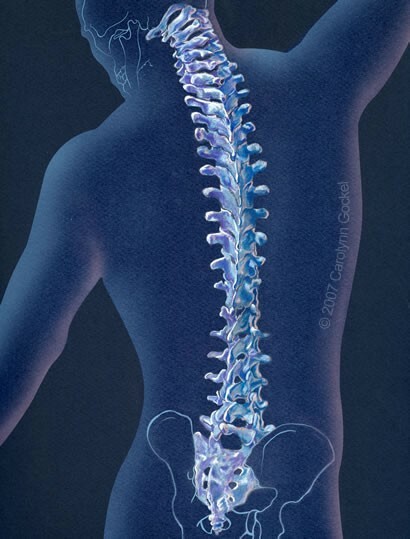 Spine: a series of vertebrae extending from the skull to the small of the back, enclosing the spinal cord and providing support for the thorax and abdomen; the backbone. 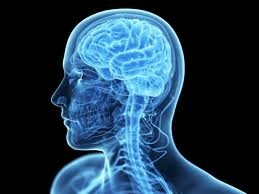 * cause: occurs when the blood supply to your brain is interrupted or reduced. 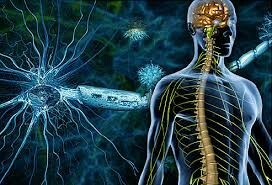 Paralysis: is the complete loss of muscle function for one or more muscle groups. Paralysis can cause loss of feeling or loss of mobility in the affected area. 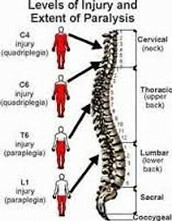 *cause: by damage in the nervous system, especially the spinal cord. A defect in a key cell-signaling pathway has been discovered that researchers say contributes to both overproduction of toxic protein in the brains of Alzheimer’s disease patients as well as loss of communication between neurons — both significant contributors to this type of dementia. "MS Symptoms." National Multiple Sclerosis Society. N.p., n.d. Web. 21 Sept. 2014. <http://www.nationalmssociety.org/Symptoms-Diagnosis/MS-Symptoms>. 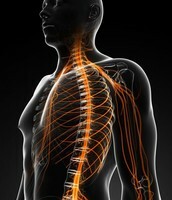 "Paralysis Symptoms - Symptoms, Causes, Treatments - BetterMedicine.com." 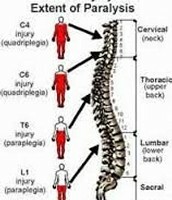 Paralysis Symptoms - Symptoms, Causes, Treatments - BetterMedicine.com. N.p., n.d. Web. 21 Sept. 2014. 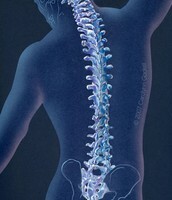 <http://www.healthgrades.com/symptoms/paralysis-symptoms>. 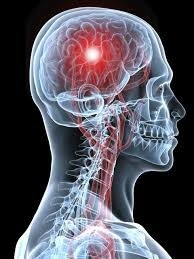 "The Warning Signs of Stroke." WebMD. WebMD, n.d. Web. 21 Sept. 2014. 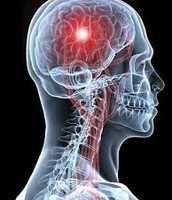 <http://www.webmd.com/heart/atrial-fibrillation-stroke-11/signs-of-stroke>. 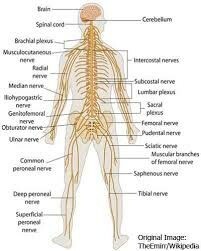 "nervous system." Dictionary.com. Dictionary.com, n.d. Web. 21 Sept. 2014. <http://dictionary.reference.com/>.